A little of this and a little of that….. 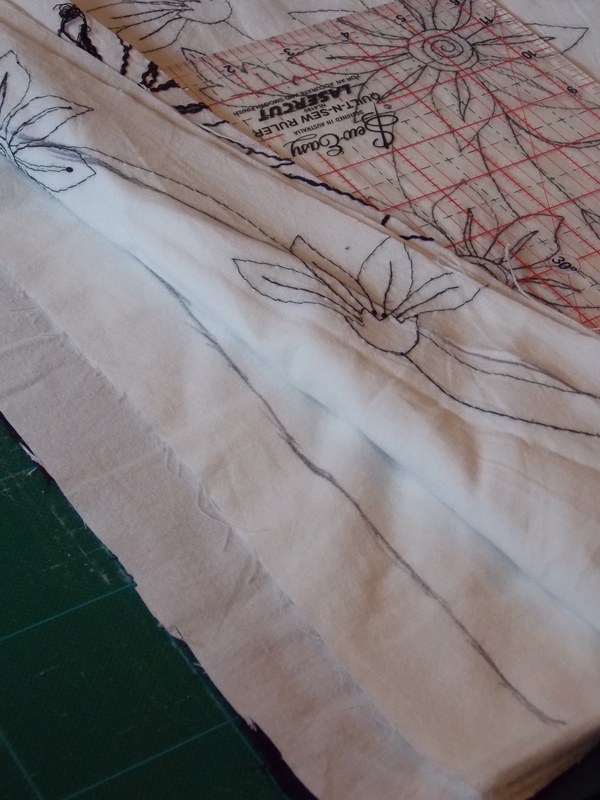 This weekend has been finishing quick jobs and WIP….. I’m in the process of packing so can’t really start my Simplicity 1621 till I get to the new house (by the end of the week). 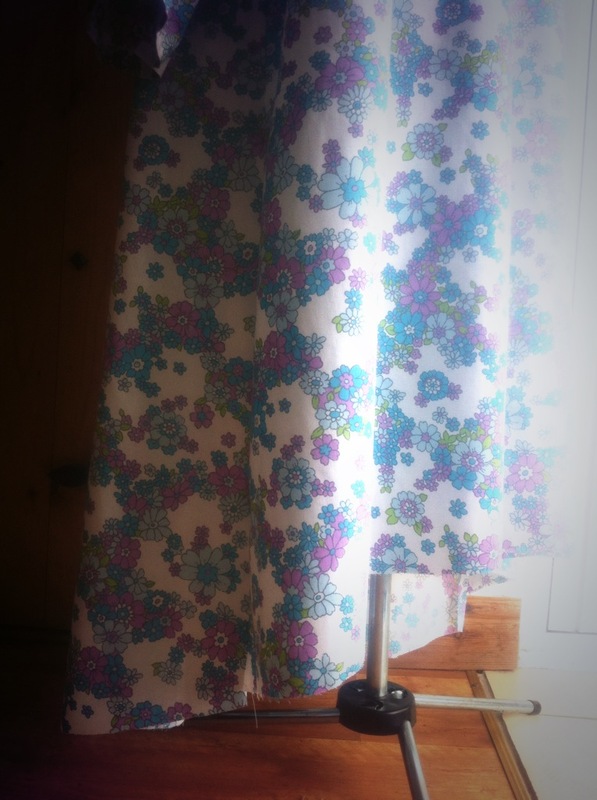 Can’t wait to have a proper sewing room again! I’m all about the new space right now, that and de-stashing, fabric and patterns. I eventually got my facing stitched on my shorts, it’s the first time I’ve stitched in the ditch this way.. I defo need more practice! But it does look good from the front. The customer done there own cutting and marking!! 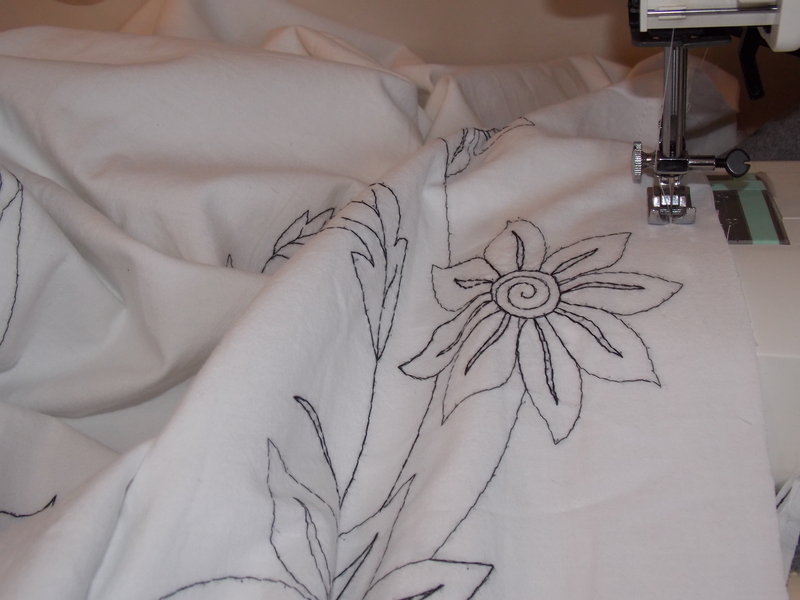 After some measuring I have got it all sewn up! 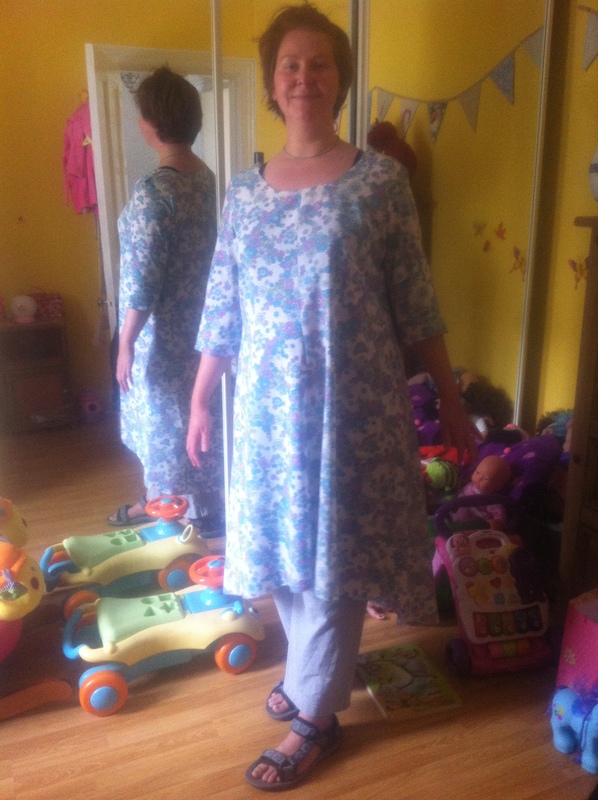 So glad me and my overlocker are still on good terms!!! Look at that lovely neat edge! I’ve also been playing with my Bias binder maker... I’m loving it! I did learn a very quick lesson, NO STEAM, I burnt my fingers in the first 5 mins! 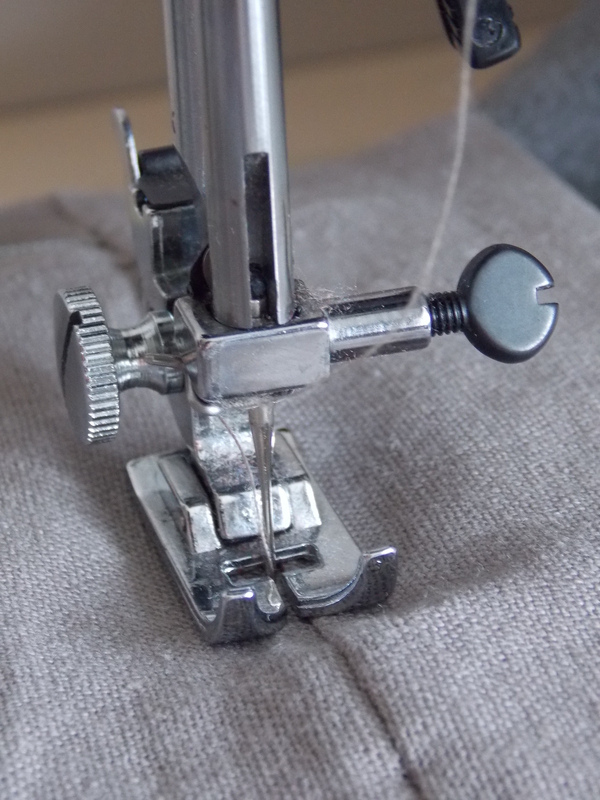 I think it is a fab tool, an one I will be keeping in the ever growing sewing box! 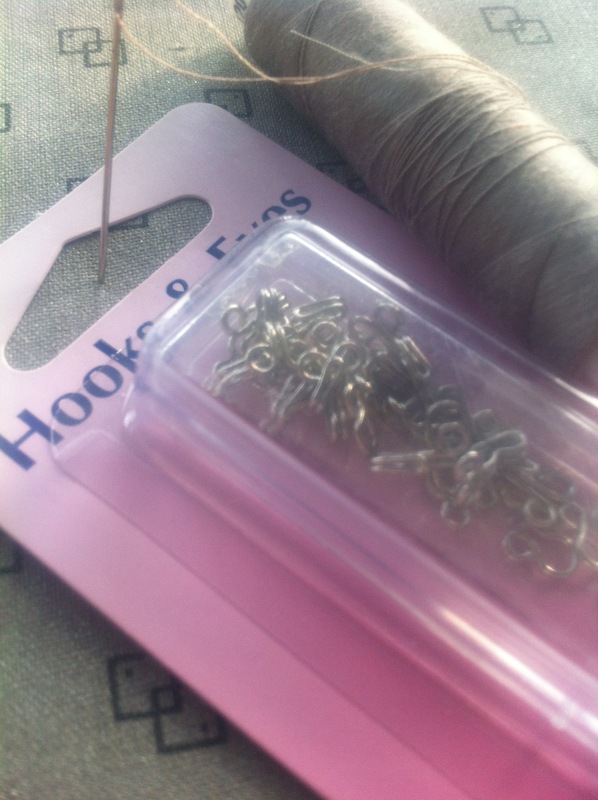 Yesterday I was scouring the internet world for a good tutorial on installing Hook and Eye’s to a garment, There are a fair amount out there. But as we all know, not all tutorials are that great!! 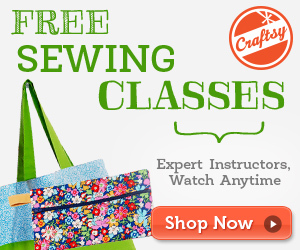 So when I found this one on The Hairpin website I just had to share..
For this couture tutorial you need to know your blanket stitch, This is a video tutorial and here’s a picture tutorial…..
Have you ever used this technique?? Isn’t it lovely…. I personally would never have chosen this colour, BUT I think it’s totally going to work with Mrs M. I think everyone knows what colour suits them. 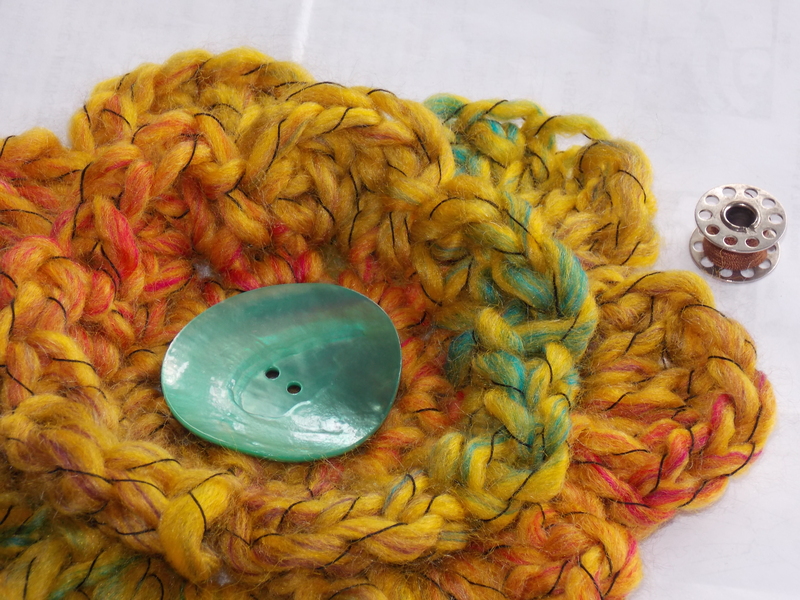 With the wool and button I’ve made a massive crochet flower…. 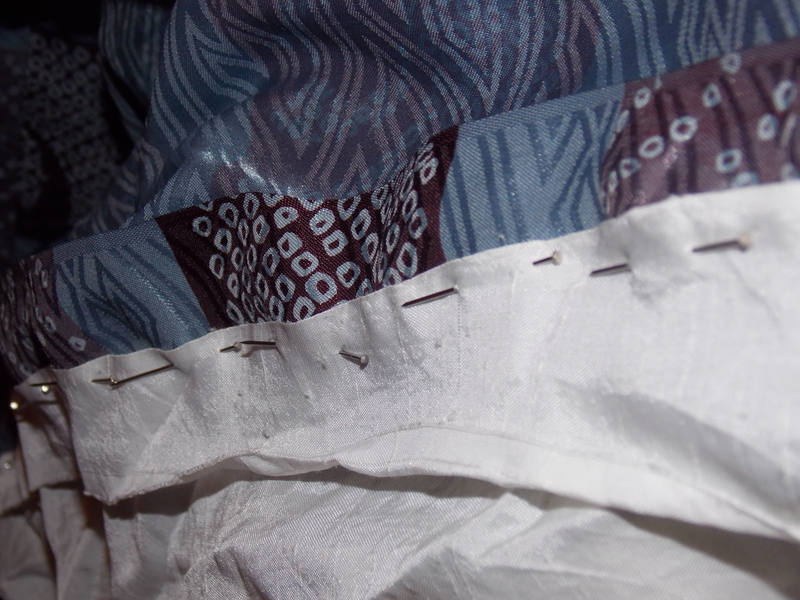 So on to the muslin construction, I generally use vintage sheets to make up my muslin’s. They are pretty, and are easily bought from second hand shops AKA Thrift stores! 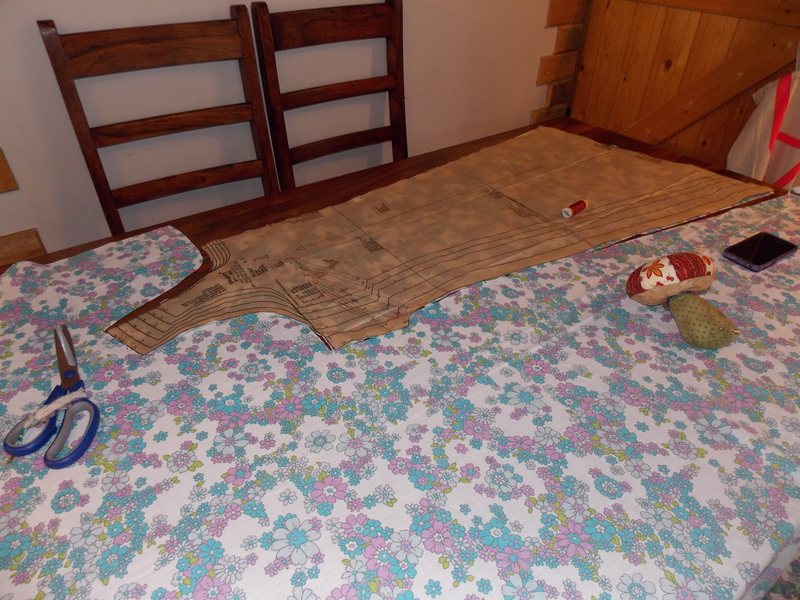 As ever, when i’m cutting out a pattern I take over the kitchen table! We all do that?!? RIGHT?!?! 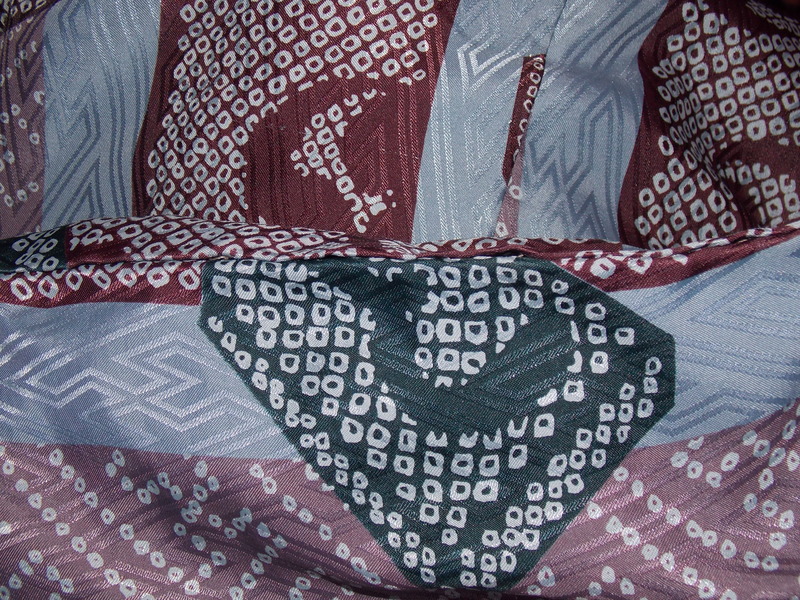 A close up of the shoulder and sleeve. 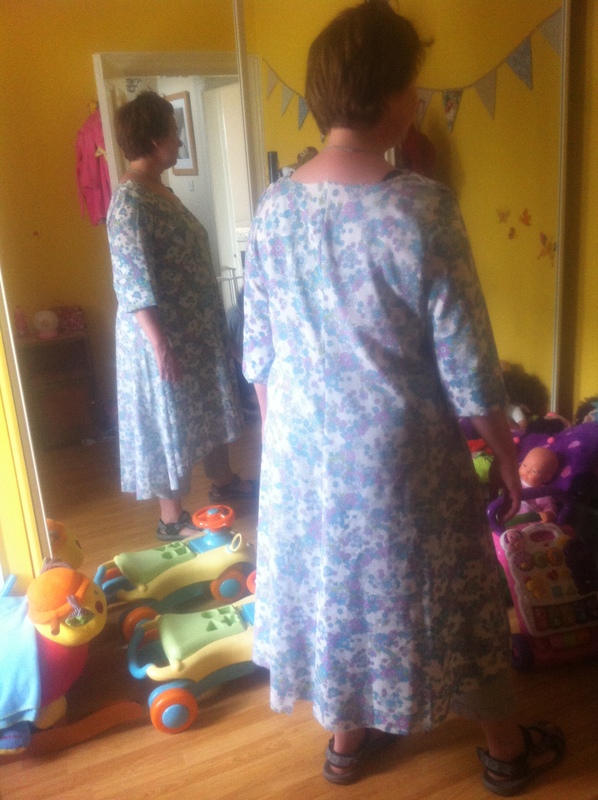 The under arm seam and bust dart…..
And here is Mrs M modelling the the font view…. So What alterations are required?!?! The pattern is cut out in a XL the bust darts are L and I have added 3/4 sleeves (They are from the jacket in the pattern) Due to the bust dart alteration, the shoulder straps are a mite too long also. 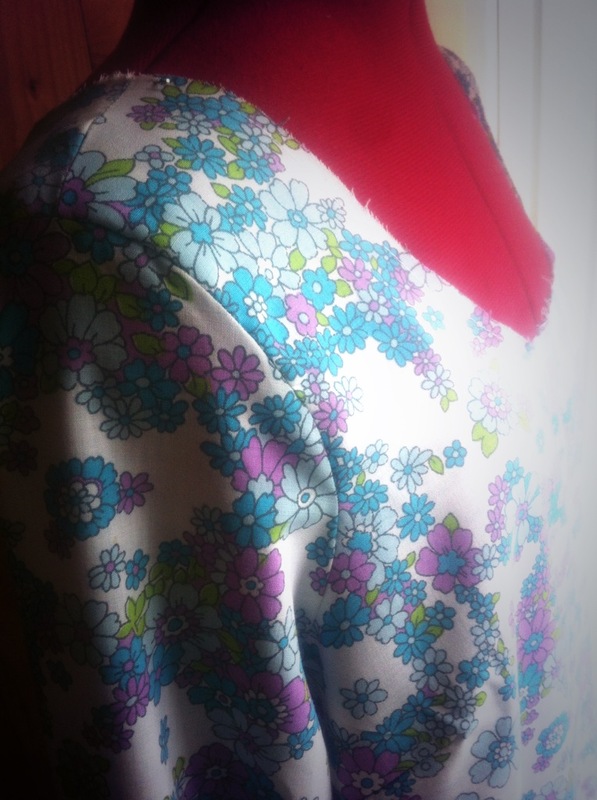 Last night I was fixing up a vintage kimono, I was given it by the lovely Kerrie from over at Charm & Laundry. 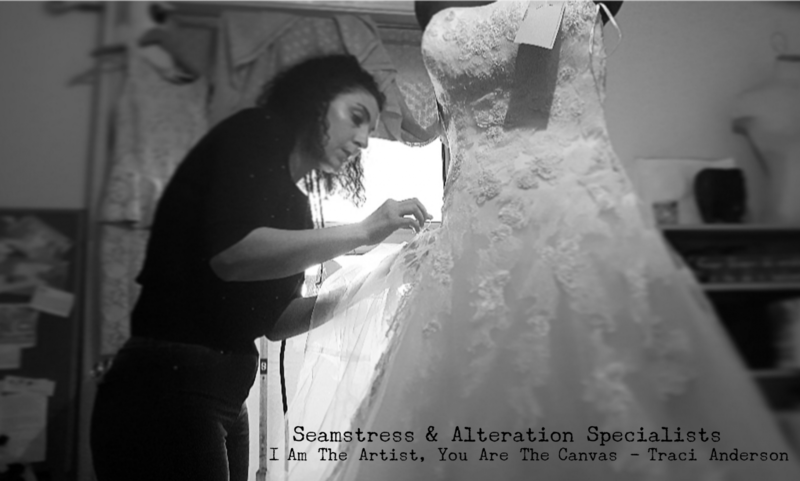 (She is a fantastic designer of undergarments and a talented pattern cutter) This is the 3rd time it’s been mended! 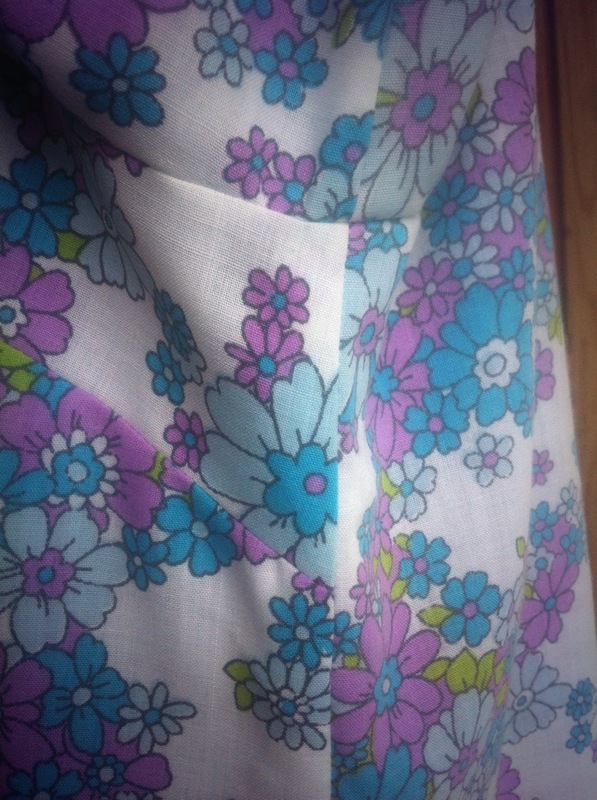 The first was when it first arrived, there were a few hems needing sewn up, Then I…. Yes ME put it through the washing machine! What a wally. 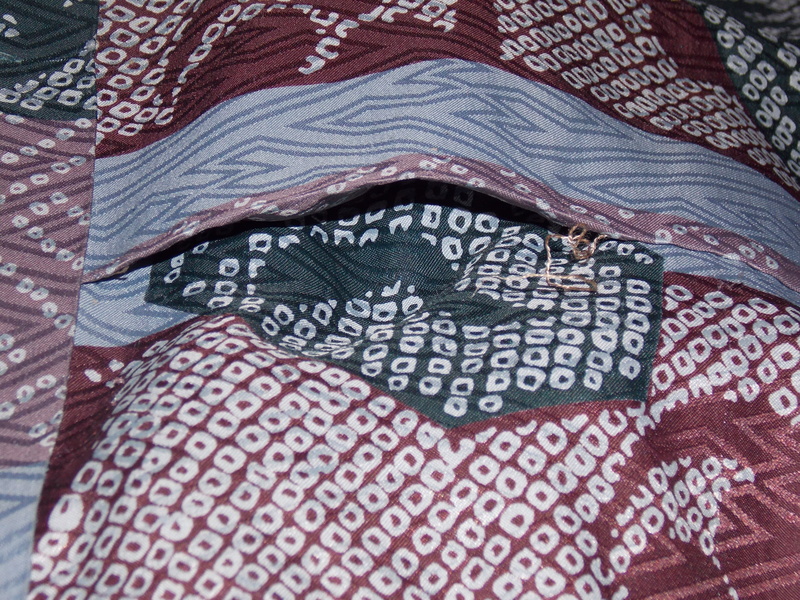 Now this time the wide sleeve got caught in a door, and a few of the seams had come loose. It is a labour of of love… I feel Mr P is a little wreck-less! But it does deserve the time, and I do find it quite therapeutic. I nearly want to steal it back, I do love it! This is the center back seam…. 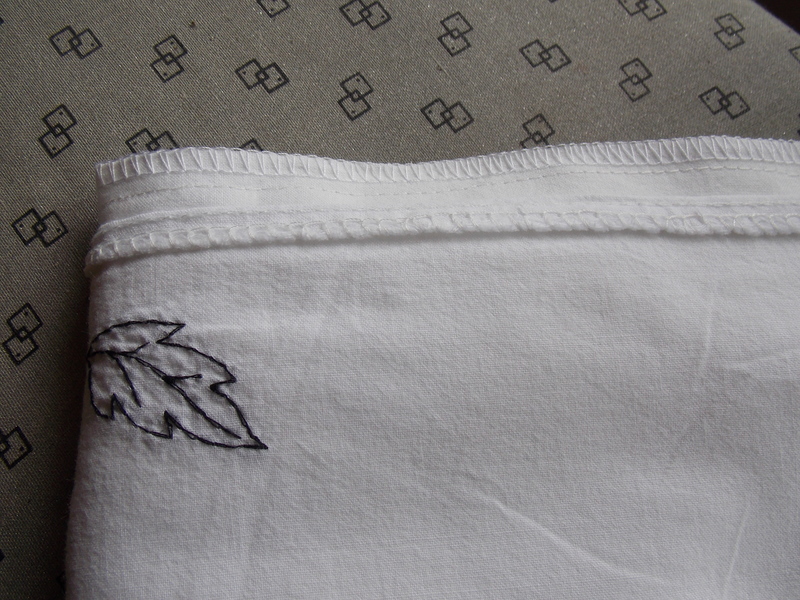 This inside seam is pinned and ready to go, I shall keep you posted on my progress! 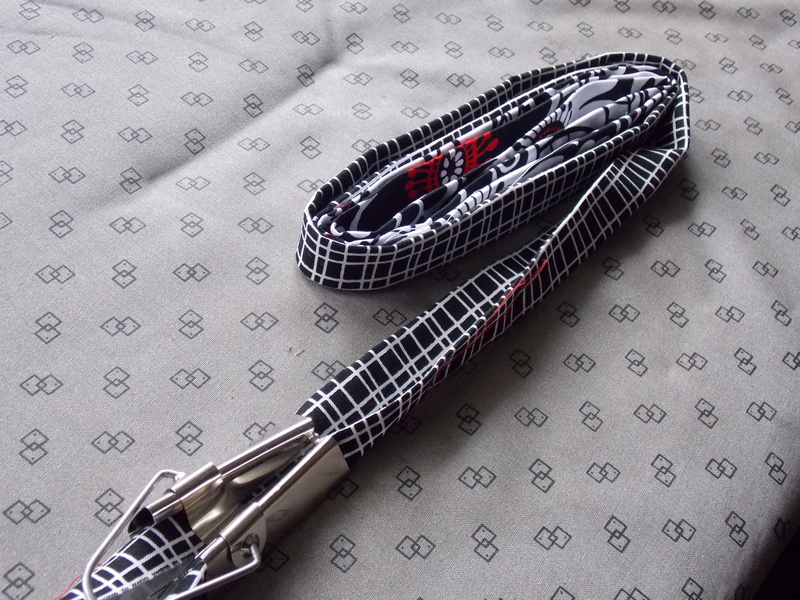 It has a deadline, as Mr P is back on Saturday and I still have to make a belt tie too! So do you like vintage? Do you do mends? 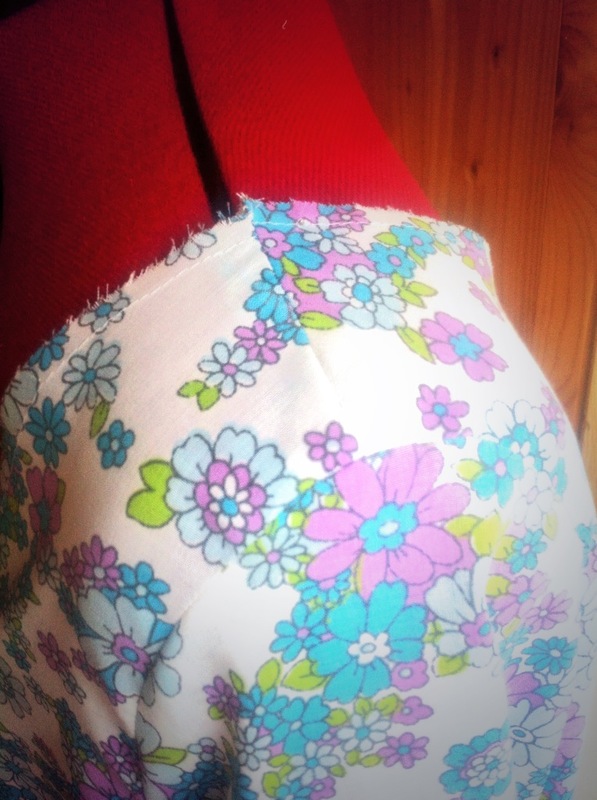 I love a bit of make do and mend! 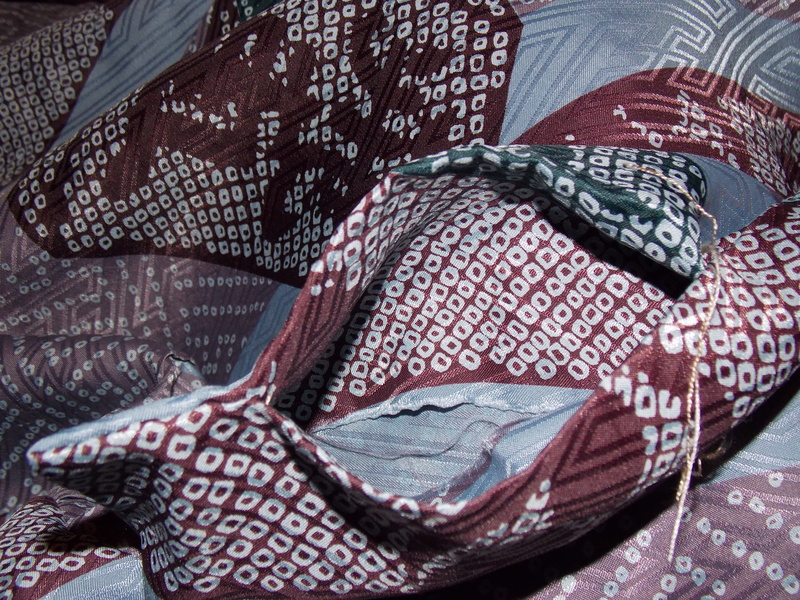 That and the fact that no-one else will have this fab kimono makes it all the more special! So this is the first post on WordPress, how exciting.. Some of you will recognize the older posts, as this was My Handmadehappiness in a former life! It took a lot of head scratching but I have decided that I will only be posting about sewing from now on, there were a few bumps in the road concerning my boys. 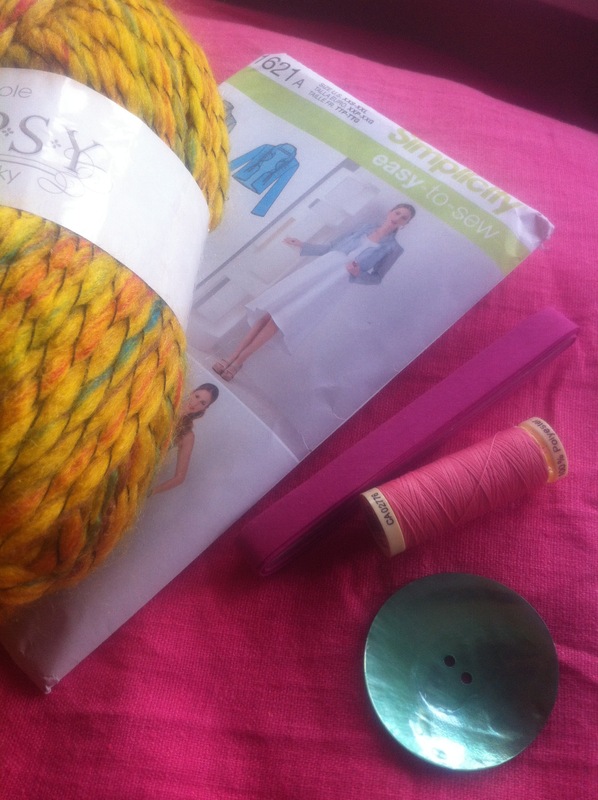 Those who know me, know there will be a bit of crochet thrown in here and there! 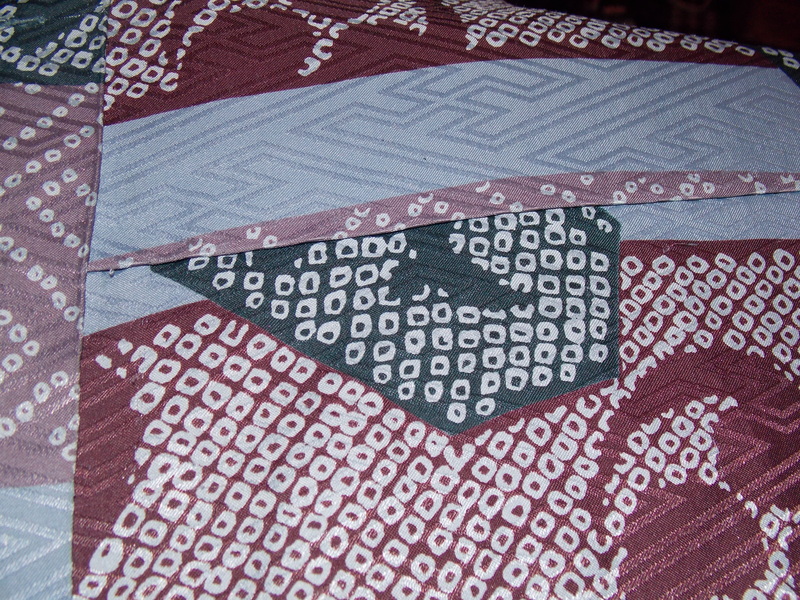 I figured I will have more time to sew and want to concentrate my posts on that. I’m hoping you will come along for the journey…. If you don’t know me, then pop on over to the ABOUT page and have a wee read! If you fancy saying hi then there’s a CONTACT page too. And because I don’t do posts with no photo’s! 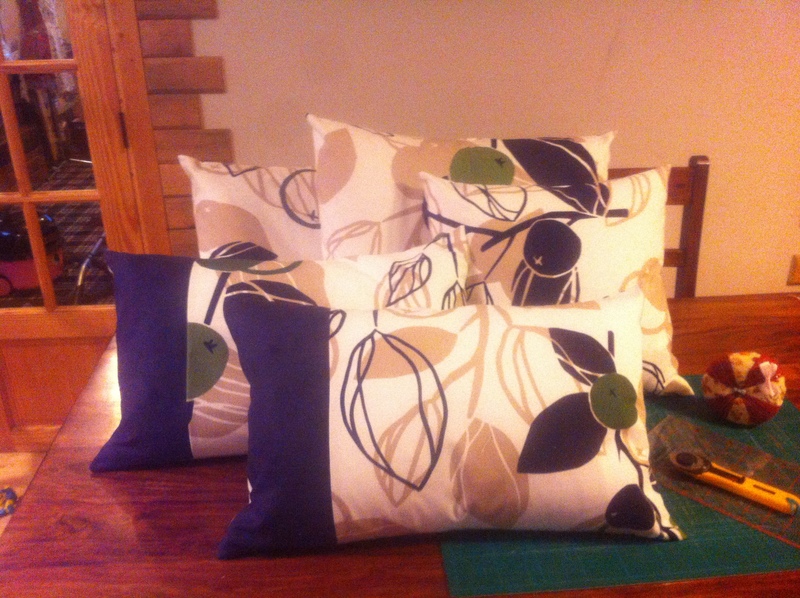 I have this to share, I was asked to make 5 custom cushions. Maths not being my strong point, I had the seam ripper out a couple of times on the 2-tone cushions..
There’s some of this lovely fabric left so I’m gonna make a couple for my friend, she’s doing up her living room! The fabric is from IKEA and the customer said it was a total steal!